It's a new standard of soccer ball. Polaris is an innovatively-developed masterpiece in technology and design. Powerful shooting!Speed like a flash. Repulsion feel like a missile when kicking ball,and it rolls away 2-3meter further longer than other similar balls for 20 meter-shooting test. 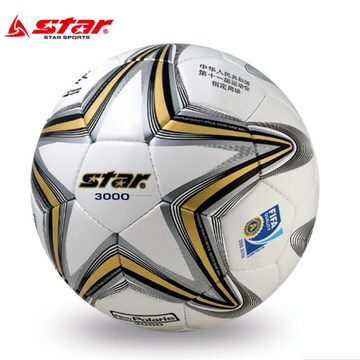 Star shape,connected by two of pentagon shows a perfect structure and a thin lline on ball boost concentration and makes speed much faster. 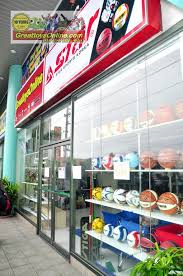 The highest quality of material is used against moving friction,abrasion,structure,and repulsion.You can enjoy ball-controlling in any adverse-weather conditions.